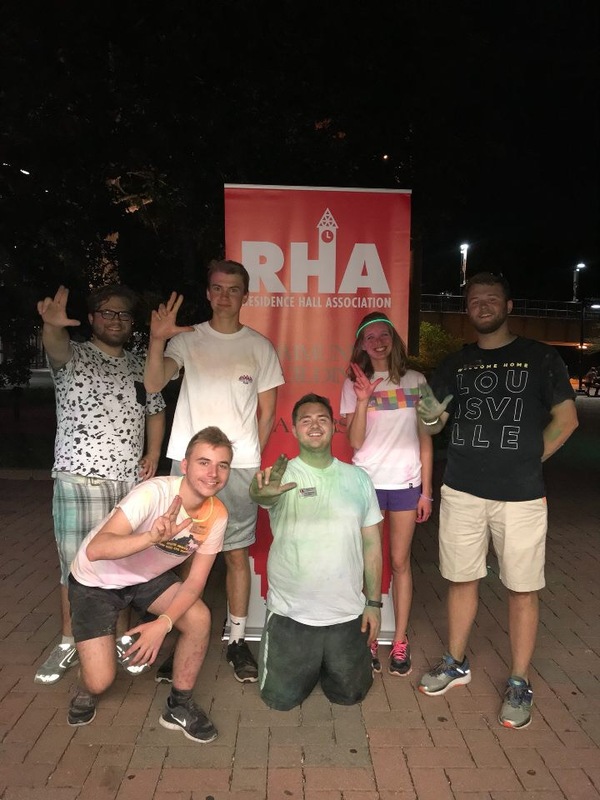 The Residence Hall Association (RHA) is a Registered Student Organization on campus that serves as a liaison among the residence hall students, Campus Housing, and the university community. The goal of RHA is to make residence life an unforgettable experience and to ensure that residents' voices are heard. The three pillars of this organization are community building, developing members into leaders and advocating for residents. RHA is a great opportunity for students to develop themselves as leaders, learn how to develop programs, market events, network with their peers at conferences, and build relationships and communities in their halls. RHA advocates for residents by listening to the needs of residents, ensuring residents have services to benefit them, and create opportunities for residents to meet with other student leaders and housing and university administration. All on campus residents are automatic members! 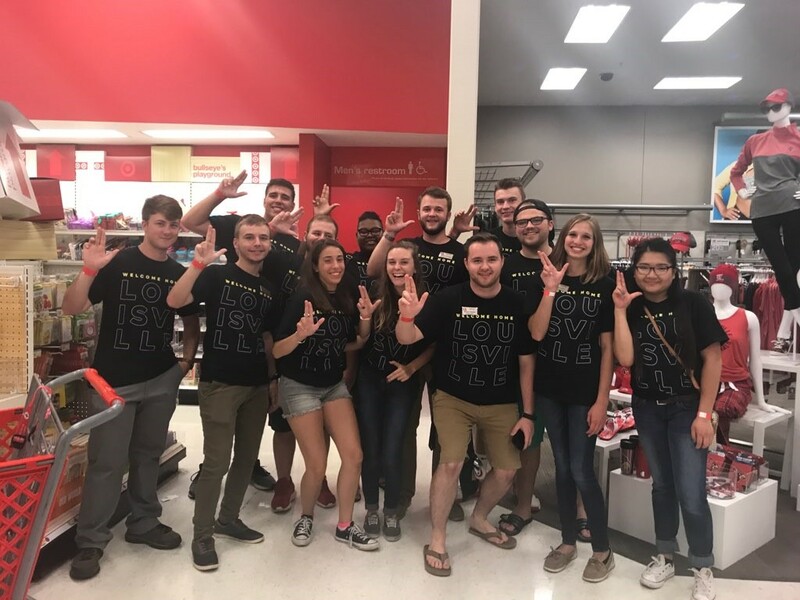 Every residence hall has its own Hall Council responsible for programming, addressing areas of concern for the residents of that hall, and building community within each hall. The representatives manage funds for events and make purchases of equipment needed for the hall. Watch for signs about meetings and elections posted in your hall. For meeting times, current Executive Council Officers, and upcoming events please check out our Orgsync (link opens in a new window) and Facebook (link opens in a new window) pages! RHA also supports several student service programs and products including bed lofts, linens, care packages, and more. Please feel free to contact Jake Jenson, the RSA advisor, if you have any questions.